How are your doing? I hope both of you are all fine in Dubai. 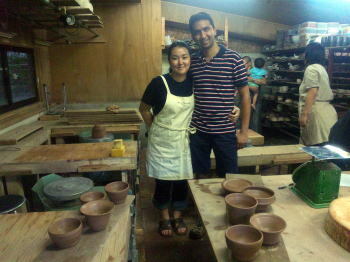 Did you enjoy the pottery experience this summer in Mashiko? We have done for your works as below photos. Guru-san ,　Good side curve!? 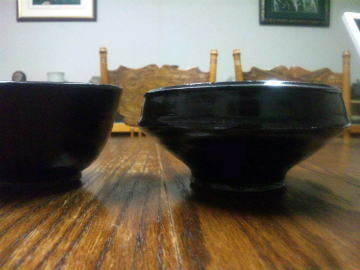 We put the white brush painting each by each. 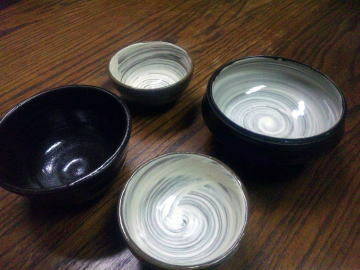 We are going to send your pottery to mother's home in Shimotsuke-city. Hope you will meet those your works in Christmas holidays. 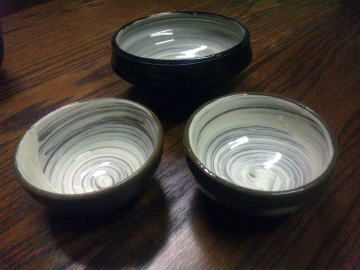 When you'll back to Japan, please visit Sohachigama to attend the advancedpottery class!